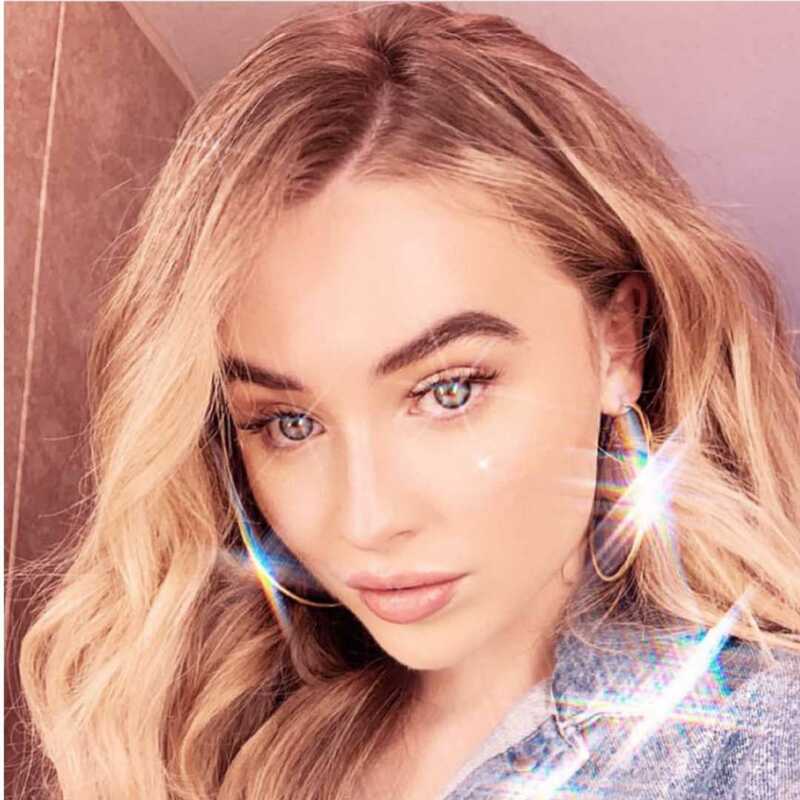 Posts tagged with "sabrina carpenter"
Singer, songwriter and actress Sabrina Carpenter unveils new track “Pushing 20” today! The track release comes ahead of the singers 20th birthday this spring and was written by Sabrina, alongside Warren “Oak” Felder (Alessia Cara, Kehlani, Demi Lovato) and Paul Phamous (Frank Ocean, Lennon Stella, Nick Jonas). Click HERE to listen! The release of “Pushing 20” also comes in the midst of Sabrina’s headlining North American Tour. The 16 city run kicked off in Orlando, Florida on March 2nd and will wrap on March 25th in Los Angeles, CA. Click HERE for more info and see full routing below. Later this year, Sabrina will release Singular: Act II, the highly anticipated follow up to her acclaimed third studio album, Singular: Act I. She’ll also take on her first leading film role in The Short History of The Long Road, as well as seen in the upcoming Netflix comedy Tall Girl. 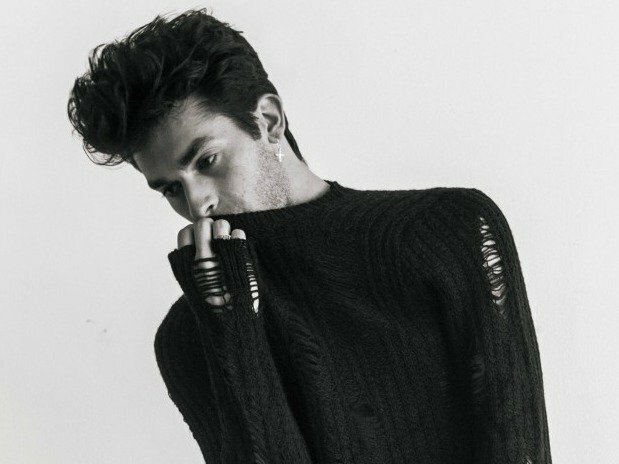 This entry was posted in Feature and tagged 360, 360 Magazine, Disney, new music, new single, North American Tour, Paul Phamous, pop, pushing 20, sabrina carpenter, singer, Singular Act I, Singular Act II, songwriter, Tall Girl, Tara McDonough, The Short History of The Long Road, Vaughn Lowery, Warren “Oak” Felder on March 8, 2019 by wp360mag. 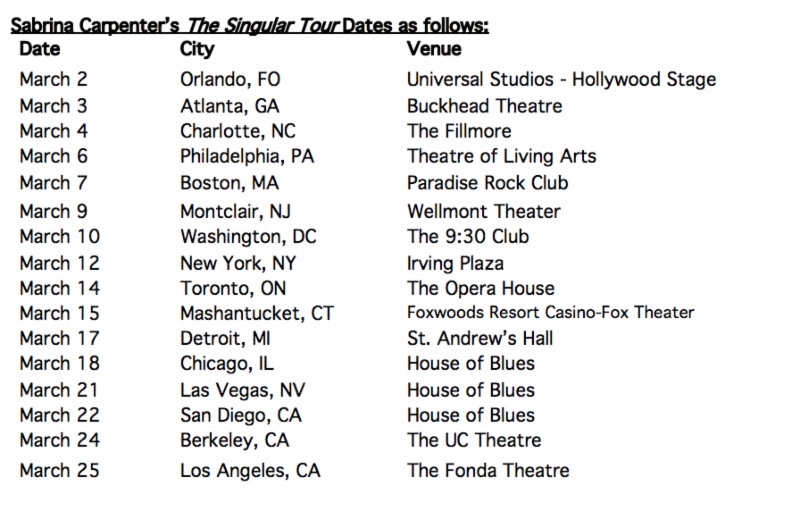 In support of her recently released album Singular: Act I, singer/songwriter and actress Sabrina Carpenter is set to hit the road on The Singular Tour, her first run of tour dates for 2019. The 16-city North American headline tour kicks off March 2 in Orlando, Florida and will make stops in major cities such as Atlanta, Boston, DC, New York, Detroit and Chicago before concluding on March 25 in Los Angeles. (Dates and venues below). 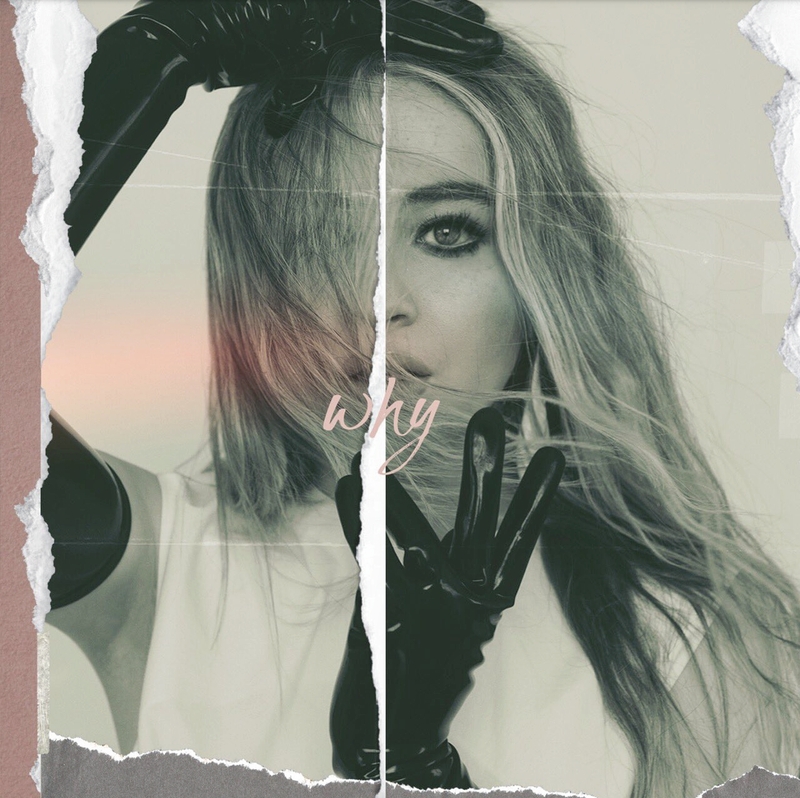 This entry was posted in Design and tagged 360, 360 Magazine, Disney, fan club presale, Meet and greet, music, Netflix, North American Tour, pop, pop star, recording artist, sabrina carpenter, singer, Singular Act I, Singular Act II, Singular Tour, songwriter, Sue Me, Tall Girl, The Short History of The Long Road, Vaughn Lowery, VIP on January 28, 2019 by wp360mag. Two weeks ahead of its release, singer/songwriter and actress Sabrina Carpenter has revealed additional details surrounding her third studio album Singular: Act I, due out November 9 on Hollywood Records, including the record’s artwork and track listing. Singular: Act I is available now for digital pre-order and pre-save (HERE) and will include an instant download of the song “Paris.” The album will be available on CD exclusively at Target. Carpenter first revealed the album’s release date during a dramatic performance of the record’s lead single “Almost Love” on The Late Late Show with James Corden earlier this month. The theatrical performance began as a stark affair, with Carpenter clad in all-white among Roman columns and statues. By the end of the song, the set was splattered with neon paint from disembodied hands – its final mark provided by Carpenter herself as she scrawled “November 9” on the walls. To celebrate the release of Singular: Act I, Sabrina will perform the album’s second single, “Sue Me” on Live with Kelly and Ryan and the TODAY Show on November 9. Carpenter is on the edge of a new beginning with this album, which has been more than two years in the making for the rising pop powerhouse. This marks her third record in a three-year span since her debut album, and she has grown considerably as an artist and writer between each release – something that especially shines through on Singular: Act I. “I’m beginning in a different place than I was before,” says Carpenter of the record. Carpenter approached Singular: Act I a little bit older and a little bit wiser than she was when she began writing songs for her first album. She opted to push herself out of her comfort zone in order to be heard, flaunting the confidence of someone who has entered young adulthood and found their own voice. 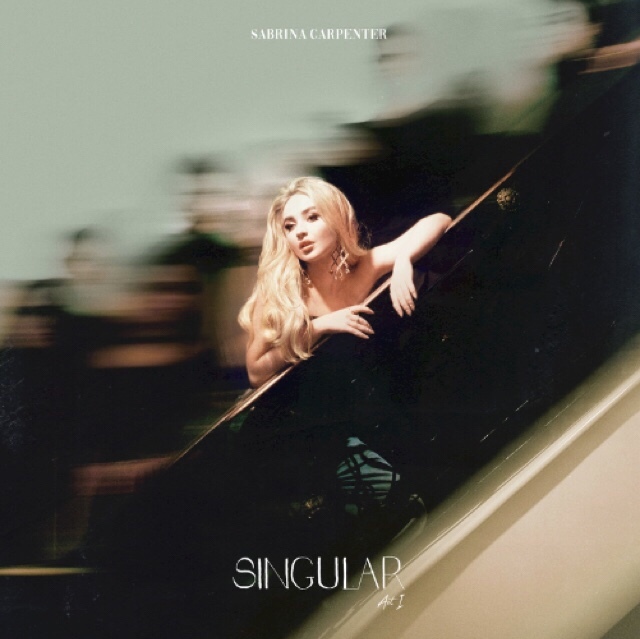 That sense of empowerment is weaved throughout Singular: Act I – a set of eight sonic epiphanies (all of which she co-wrote) blending Carpenter’s R&B-style vocals with the pop sensibility she helmed on her sophomore record EVOLution. This entry was posted in Design and tagged 360, 360 Magazine, album, album release, apple music, hollywood records, iTunes, James Corden, Madison Smushkevich, pre order, sabrina carpenter, Singular: Act 1, spotify, Sue Me, Today Show, track list, Vaughn Lowery, vevo, YouTube on October 29, 2018 by wp360mag. Def Jam Recordings, the iconic label and global brand synonymous with hip-hop culture, partners with 20th Century Fox on Oct. 12th release of the Official Soundtrack to the highly-anticipated film The Hate U Give. 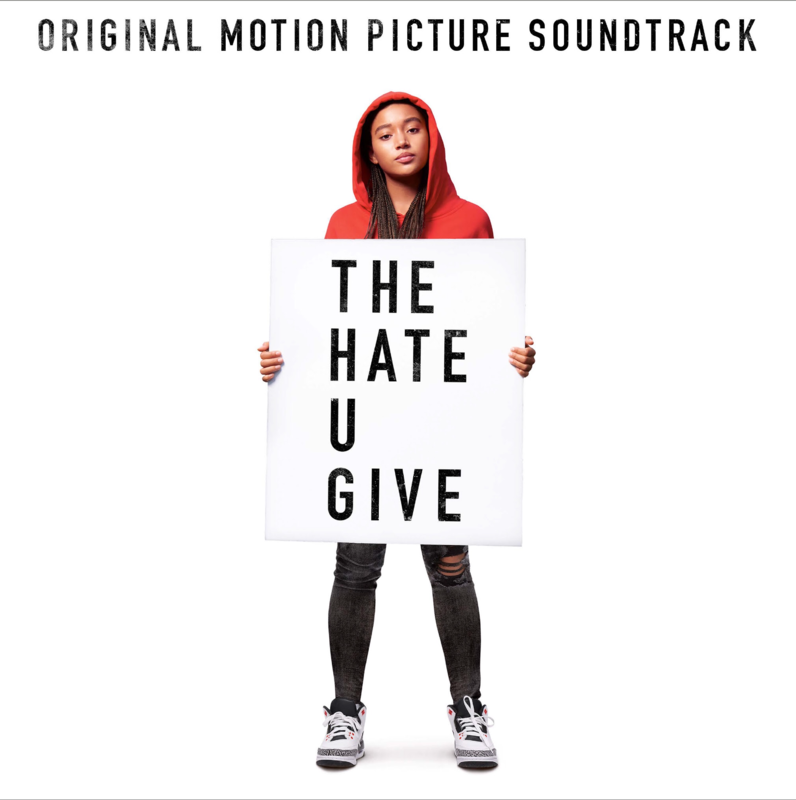 Def Jam Recordings’ next generation of stars, Arlissa and Bobby Sessions, join an all-star cast cast of contemporary and legendary artists including Kendrick Lamar, Pusha T, Logic, Jadakiss, and Tupac Shakur for the official soundtrack of The Hate U Give. 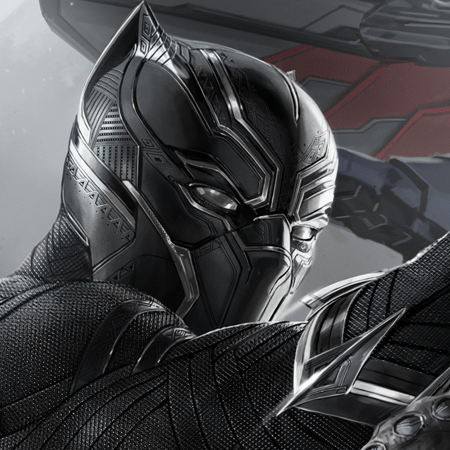 “It’s been a true honor to be involved in something so significant and relevant to today’s social climate…I was one of the millions of people who were deeply touched by the book, so to be able to contribute to the movie, which shines such a strong light on inequality, has been a responsibility I’ve taken with such pride and care. This is not just a film, this is education,” says Arlissa. 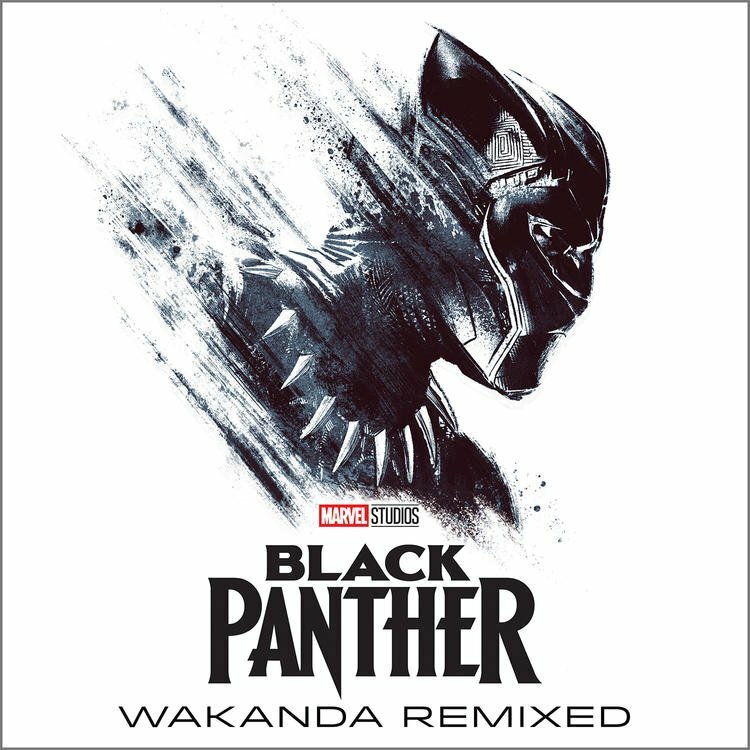 This entry was posted in Uncategorized and tagged 20th Century Fox, 360 Magazine, Algee Smith, Anthony Mackie, Arlissa, Bobby Sessions, cast, culture, def jam, George Tillman Jr., Hearts Ain’t Gonna Lie, hip hop, Issa rae, Jadakiss, Kendrick Lamar, KJ Apa, listen, logic, Marty Bowen, music, October, Pusha T, Regina Hall, Russell Hornsby, sabrina carpenter, soundtrack, Starr, Tenzin Tsephel, The Hate U Give, Tupac Shakur, variety, Vaughn Lowery, vogue, Wyck Godfrey on September 28, 2018 by wp360mag. 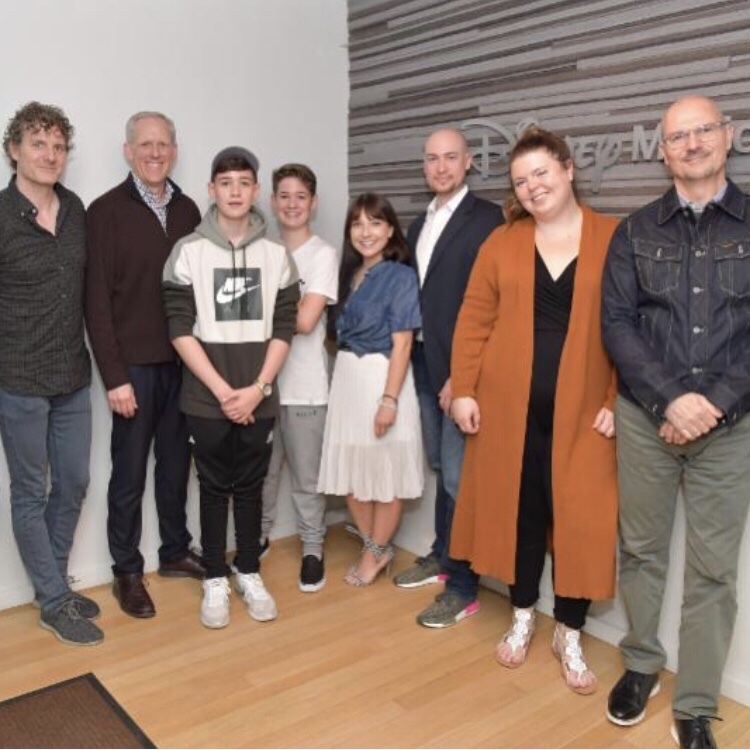 RMI Recordings in conjunction with Hollywood Records and Disney Music Group have signed the first artist to their label, UK sensations Max & Harvey. The duo’s refreshingly fun and authentic sound has connected with fans across the globe from day one. The 15-year-old Berkshire-based twins got their start two years ago, posting covers of their favorite songs, as well as their own original songs, on their social media platforms. Now, with a social media following of over 6 million, the brothers are working with top writing teams in the UK and the US on new music. They have independently released several songs, including Stuck On The Ceiling and One More Day In Love, which they co-wrote. Max & Harvey boast over 17 million views on their YouTube channel, and release videos every Friday to give their fans an inside look at their weekly adventures. They’ve already released their first book, MAX AND HARVEY (IN A BOOK), published by Penguin Books, in conjunction with a BBC documentary, MAX AND HARVEY (IN A SHOW).They have previously been nominated for the iHeart Music Social Star Award and the 9th Annual Shorty Awards Muser of The Year Award, and show no signs of slowing down. They recently wrapped up their UK headlining tour, and will be headlining the DigiTour: Arctic Lights tour in the US this spring. They are managed by Cassie Petrey and Tim Byrne. This entry was posted in Uncategorized and tagged 360 Magazine, A Wrinkle In Time, Arctic Lights, BBC, Bea miller, Berkshire, BOBI, Breaking Benjamin, Buena Vista Records, Cassie, Chicago, Demi Lovato, DigiTour, Disney Music Group, Disney Music Publishing, Florida, Freehold, frozen, Gabe’s Iowa, Geronimo Festival, Gramercy Theater, Grammy, guardians of the galaxy, Hannah Lowe, hollywood records, iHeart Music Social Start Award, Illinois, In Real Life, iPlay America’s Event Center, Jammin Java, John Williams, Jordan Fisher, Jorge Blanco, Joywave, London, manchester, Max and Harvey, Minneapolis, Moana, New Hope Club, New York, Ocean Park Standoff, Olivia Holt, Orlando, oscar, Penguin Books, Petrey, Philadelphia, Playlist Live, RMI Recordings, sabrina carpenter, Shawn Hook, Shepherd’s Bush Empire, Shorty Awards, Skyway Theater, sofia Carson, Spencer Williams, st.louis, Subteranean, The Firebird, The Foundry, Tim Byrne, Tini Stoessel, UK, United Kingdom, Vaughn Lowery, Vienna, Virgina, Walt Disney Records, YouTube, ZZ Ward on April 9, 2018 by wp360mag. 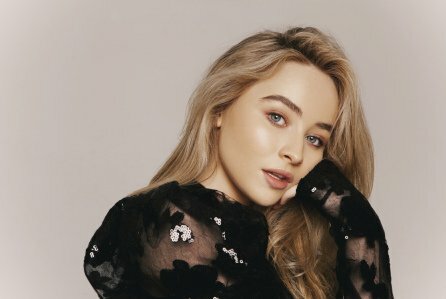 Hollywood Records recording artist Sabrina Carpenter is partnering with Coca-Cola to offer fans limited-edition, Sabrina inspired, collectable Coca-Cola bottles in support of her new single “Why,” the lead track from Carpenter’s as-yet-titled third album, and The De-Tour North American headlining tour. 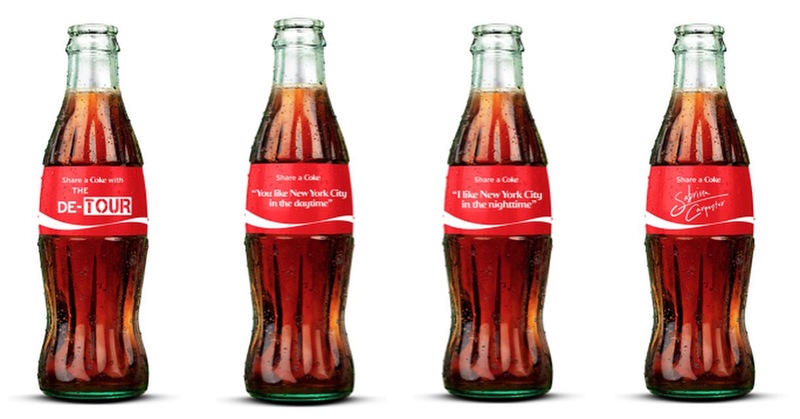 From August 24 through September 30 fans can go to https://buy.shareacoke.com/music to get one, or all four, of the special collection bottles featuring Sabrina’s autograph, the official De-Tour logo and select lyrics from her new single, “Why,” and shop Sabrina’s favorite Coca-Cola apparel including the fuzzy Coca-Cola polar bear slippers to the Coca-Cola can clutch. Through September 30, fans can also enter a sweepstakes for a chance to win a trip to meet Sabrina Carpenter at a special event this winter. 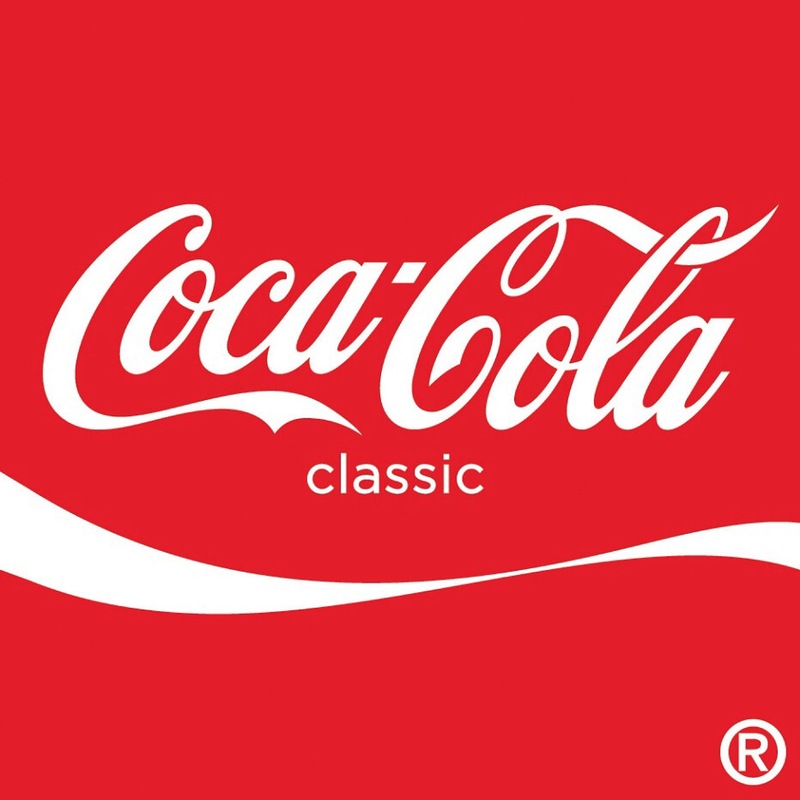 Visit https://buy.shareacoke.com/music for the sweepstakes entry details, including free entry information and rules. Carpenter recently performed “Why” on Live with Kelly and Ryan! The track was the No. 2 most added song on pop radio the week of August 15. In addition, the companion music video, featuring Riverdale’s Casey Cott, has amassed over 8 million views since its release last month. “Why,” co-written by Carpenter, Jonas Jeberg and Brett McLaughlin, is available at all digital providers HERE and all streaming providers HERE. Watch the “Why” official music video HERE. The De-Tour, which kicked off July 6 in Vancouver BC, continues to bring a summer of fun and music across major North American cities such as Detroit, Pittsburgh, Cleveland, Boston and Philadelphia before concluding on August 27 in Toronto, ON. 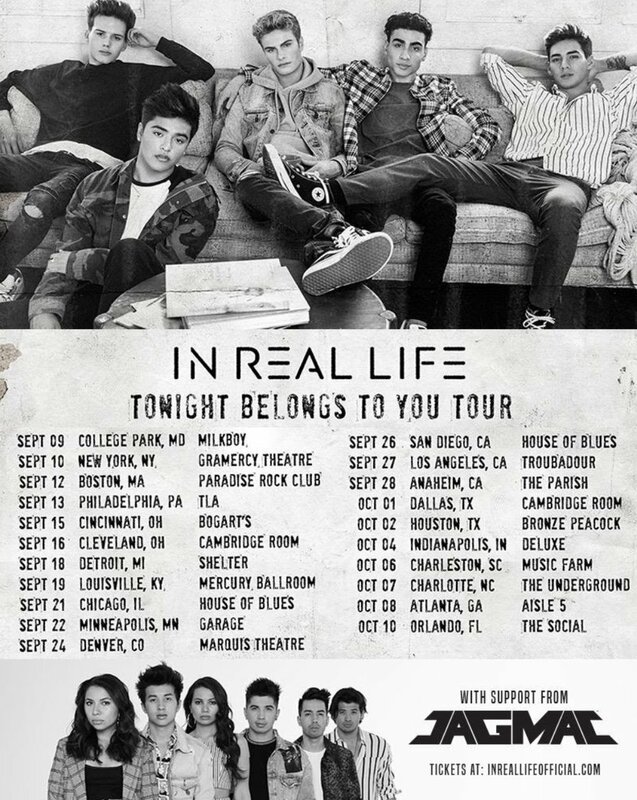 The tour, presented by American Tourister, will feature special guests Alex Aiono & New Hope Club. For more information, please visit www.sabrinacarpenter.com. This entry was posted in Fashion + Music and tagged 360 Magazine, ballerina, bottle, Brett McLaughlin, British Columbia, Canada, Casey Cott, Coca-Cola, coca-cola polar bears, Coke, collaboration, Customized, Detroit, Diana Macaraeg, Diet Coke, digital, Disney Channel, event, girl meets world, hollywood records, Jonas Jeberg, Law & Order SVU, Live with Kelly and Ryan, music video, Personalized, pittsburgh, polar bear, Riverdale, sabrina carpenter, Share a Coke, singer, slippers, songwriter, special collection, sweepstakes, The De-Tour, Toronto, Vancouver, Vaughn Lowery, Why, Young Chloe on August 24, 2017 by Pitch360. The De-Tour will continue to bring a summer of fun and music across major North American cities such as Denver, Dallas, New Orleans, Orlando, Atlanta, Nashville, and Boston before concluding on August 27 in Toronto, ON. The tour, presented by American Tourister, will feature special gue! sts Alex Aiono & New Hope Club on all dates and resumes tomorrow night in Edmonton, AB. For more information, please visit www.sabrinacarpenter.com. 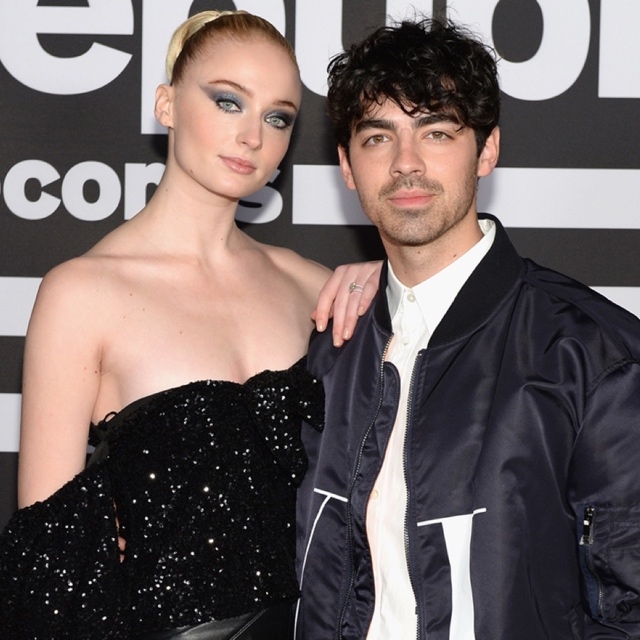 This entry was posted in Fashion + Music and tagged 360 Magazine, actress, Atlanta, bnc, Boston, Celebrity, Cleveland, de-tour, Detroit, Disney, entertainment, fashion, girl meets world, Houston, movie, music, Philadelphia, pmk, pop, pop culture, sabrina carpenter, seventeen magazine, singer, songwriter, style, teen vogue, teenager, tour, Vaughn Lowery, Video on July 21, 2017 by wp360mag.